It has been said that in order to do well at Chess, one must always think at least three moves ahead. I believe the same is true for fiction writing, especially in writing the mystery or suspense story. In fact, it can be a very wise thing, indeed, to have a good idea what the last move will look like before putting pen to paper to write the first move. I’ve struggled with this concept for years, and I’m sure many others have as well. I’ve heard of writers who just start writing with an interesting character in mind, letting the story unfold as the character develops. 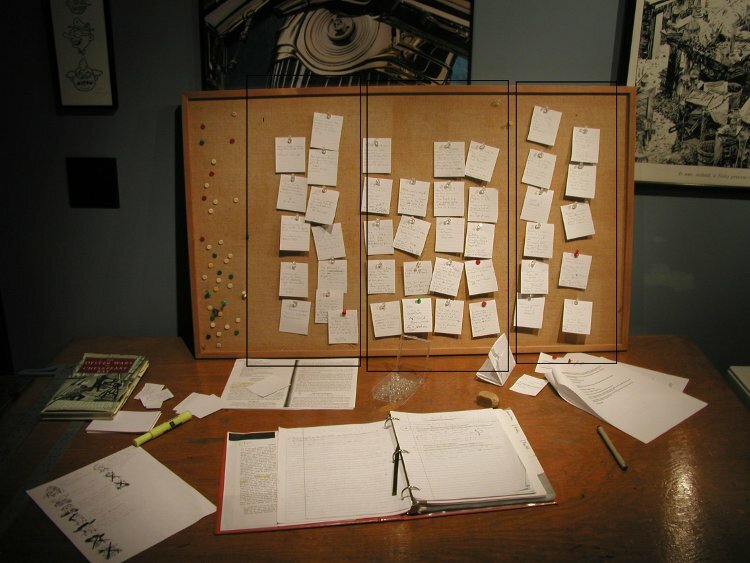 Others shun that practice and use elaborate systems of index cards, cork boards, file folders, or extensive notebooks. Janet Evanovich, in her book How I Write puts character development in the first chapter. That is not to say that she feels that plot is not important – it is. She looks at plot and structure like a train. The characters are like the train cars and the engine that pulls them forward is the plot. She has great characters in Stephanie Plum, Lulu, Ranger, and all the others so she spends time before writing making a kind of storyboard using a big dry-erase board. The good thing about a system like this is that one can put down their thoughts and ideas in a sequential, linear fashion. 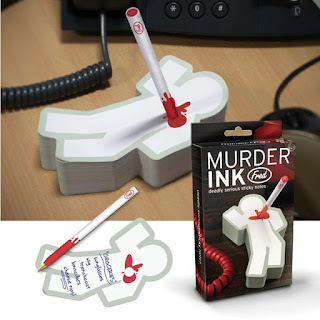 Of course, one can also easily erase an item if they change their mind. 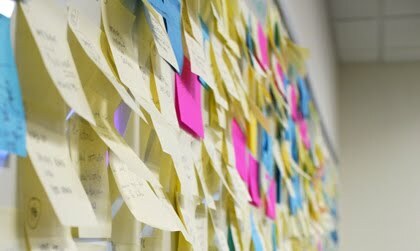 I think a negative to a system like this is first, one must buy and install a big dry-erase board permanently somewhere. Second, if you have little Grandchildren running around , it might prove difficult to keep your ideas from being erased and replaced with scribbles of flowers. David Morrell sometimes refers back to the Hero’s journey according to his writings in his book, The Successful Novelist. An important key to remember here is that the quest must be noble and the hero must gain something from that which did not kill him/her. I’ve read about plotting methods involving an uncountable number of index cards or sticky notes, color-coded or highlighted along with lengthy timelines and notebooks filled with plotting information. I’ve tried most every plotting method known. What I’ve learned is that plotting methods are as individual as writers. It is important to have some idea of the outcome of your story before you plow full-steam ahead into writing. I don’t mean that one must have and exact understanding of how the story will end – just an idea of what you want for an outcome. I know we’ve all grown up thinking that real writers just start writing and let their characters move the story. Truth is, most folks just can’t write that way and most of us don’t have the time. The people I’m talking about here are writers like me who work full-time (that includes stay-at-home Moms because that’s a full-time job) and writing on the side. It is also a great idea to have some vehicle for recording this outcome and all the events that lead up to it. I read once, and I wish I could remember who wrote this so I could quote them, that, if you start at the end, just ask why or how to build the events leading to the ending. In other words, work backwards. I know this seems counter-intuitive but it works because, in your mind, you’ve probably already found your character in a mind-blowing beginning. Now, you just have to connect the dots on the pathway to the story’s conclusion. This is usually the stage where I like to consider the motivation of all characters involved in the story. Often times, I will even come up with new supporting characters to provide roadblocks, detours, red herrings, or parallel plots to the story adding depth or just allowing the reader a respite from the intensity I hope to provide. I believe that all this can be written out in just a few pages. One can also develop a simple graph for the plot to distinguish the beginning, middle, and end of the story. 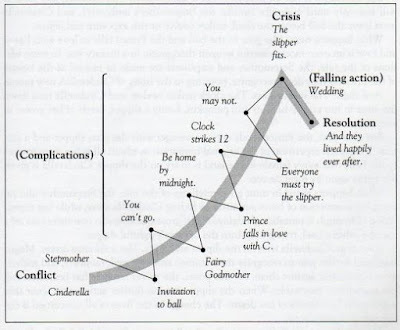 The plot line above is a simplified version using Cinderella as a guide. I think it does a fantastic job of pointing out how complex issues can be added or removed while still keeping the required ebb and flow of the plot. Have you ever considered using a writing program for plotting (and writing) your project ideas? I’m not here to advertise but I do want to say that I use a program called YWriter. This program is free and can be found through a simple Google search. Simon Haynes developed this program as a functional method of pulling all characters, scenes, chapters, and plot lines together. He’s an author and software developer. I’ve found that using this program allows me to quickly write down ideas and record them in a way that I can’t lose them. Of course, I also like that I can easily change my mind and re-shape my plot. The main point here is “changing” plot ideas. I’ve fallen into the trap before of setting up a plot line and then becoming too close to it, therefore, losing the ability to change it when needed. Of all the advice one must hear on formulating plots in storytelling, I believe it is most important to keep your plotting flexible. Be willing to change it as needed to meet the needs of your developing story. Keep it recordable. Some folks can keep the entire plot of their four hundred page novel in their head … but I don’t know any of these people. Plots naturally get distorted or changed over time. Keep it written somewhere so you have an idea what you were thinking last year when you started this project. Lastly, keep it simple. Your plotline does not have to be half as large as your project. Short notes should be enough to jog your memory about what you wanted to happen. Simply write down a simple phrase or word to describe what happens and possibly something about the motivation of the character. Again, the standard disclaimer applies. My advice is derived from my own experience. Great post! I usually have an idea where I'm going with the story, but no formal outline. Well, I shouldn't say that--I do have little mini-outlines each day...of what I want to accomplish that day with the story.